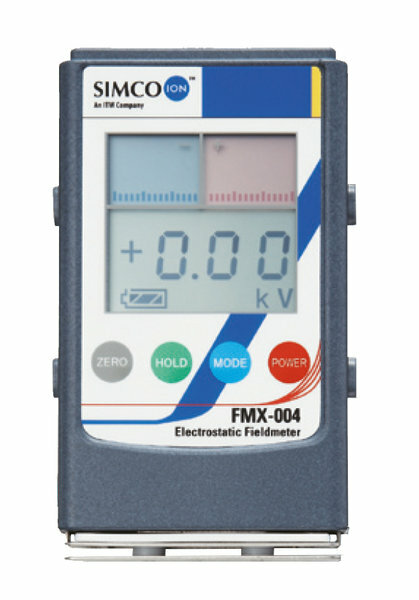 The FMX-004 is a convenient, compact and pocketsized electrostatic fieldmeter. With this fieldmeter you can measure and store the field strength and polarity. It enables you to carry out measurements in awkward places. 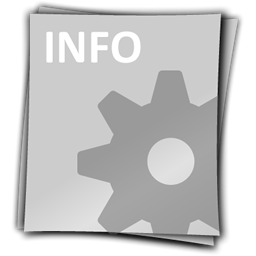 The correct measuring distance is displayed by two integrated LEDs. The electrically conductive plastic housing with an earth connection fitted at the side ensures accurate measurements. The unique bicolour display shows the measured value both numerical and graphically. The status of the battery is shown on the display. Range 0 - 30 kV pos./neg.